You always have the most fascinating shots, the color splash is demanding! That. 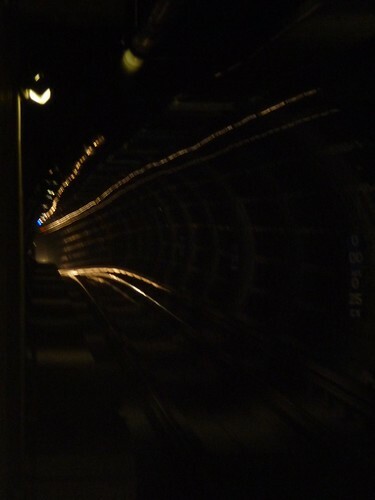 Is a train tunnel, with the train a comin'.